tony was friendly and knowledgeable..
the technicians were extremely polite and patient and fixed my problem! Thank you so much!. 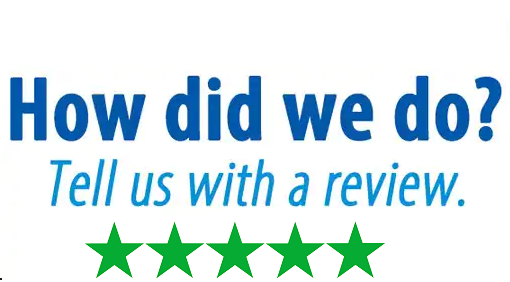 The customer service representatives explained everything to me and they were very helpful and I am now very satisfied and I appreciate your help..
Tony was prompt and knew what he was doing. I am very pleased with his services..